Homeowners, nationwide, list aesthetic and functional home improvement projects as their top motivation for remodeling – both inside and out. As St. Louis homeowners, too, gravitate toward functional and cost effective home improvements, outdoor living spaces (such as decks) have grown in popularity. 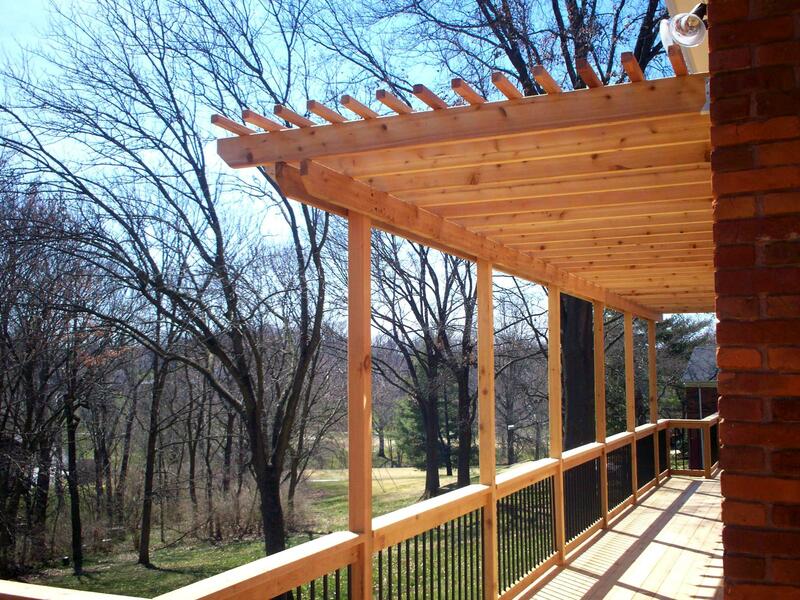 Decks — as well as screened porches, shade pergolas and gazebos — are a cost effective upgrade that stretch your home’s usable square footage at a fraction of the cost of a room addition… or relocating. 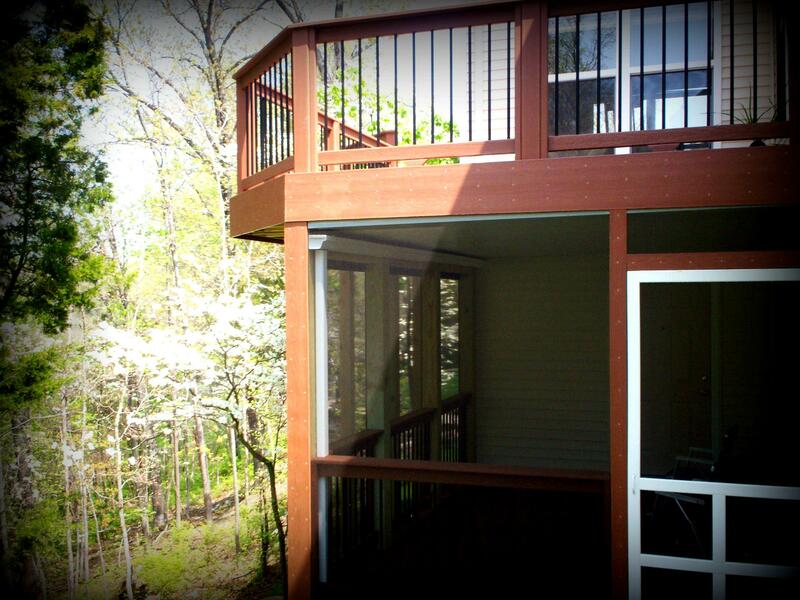 Everyone loves to save money and no one likes to move; thus, an outdoor structure such as a deck is a big win-win. 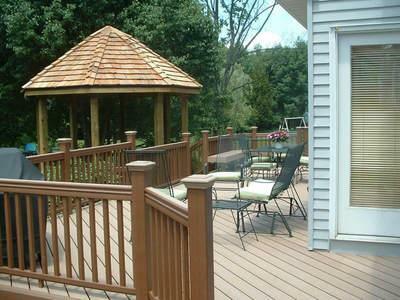 And Archadeck is known for our award-winning deck designs to complement any type of home, yard and budget. 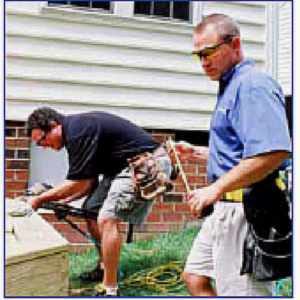 For instance, a patio deck or platform deck works well for a grade-level lot; whereas a home with more than one story or with a walk-out lower level is conducive to a multilevel or two story deck design. If, however, your backyard is small, wooded or sloping, a deck with an under deck screen room might be the perfect solution to maximize your space and your scenic view. After design ideas, the next step is material selection. 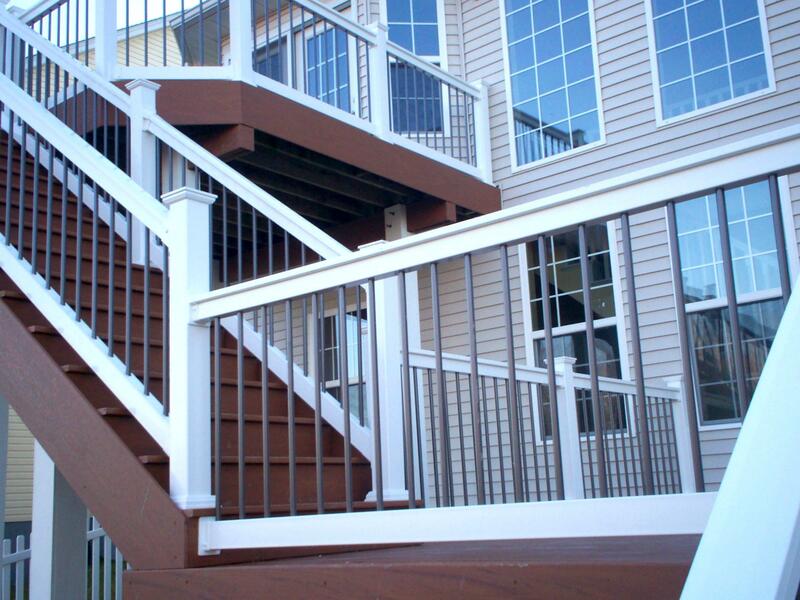 Decking material options are purely a matter of both personal preference and cost considerations. Some people prefer the authentic look of ‘real’ woods that are favorable to outdoor ‘wear and tear’ — pressure treated wood, cedar, redwood or hardwoods. Other folks prefer wood alternatives such as composite, capped composite or vinyl decking. The appeal of these newer generation decking materials includes lower maintenance requirements, great looks, longevity and durability. 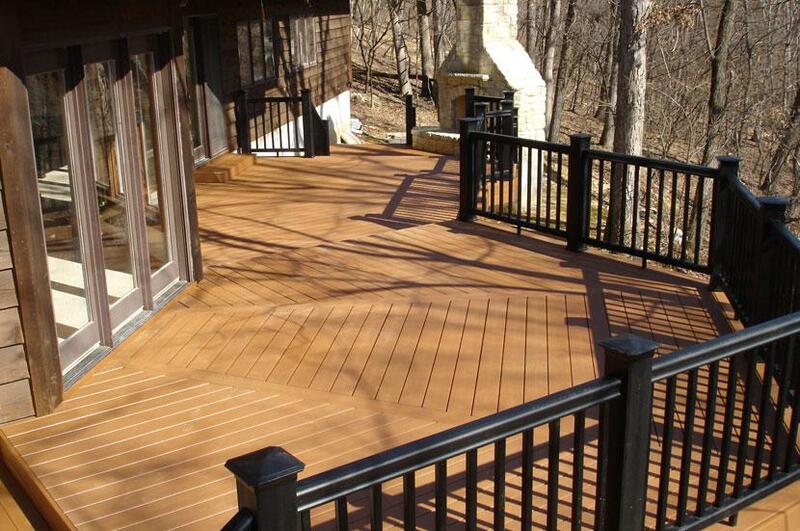 Composite or vinyl decking can strongly resemble wood decking; however, these products are offered in various colors too. 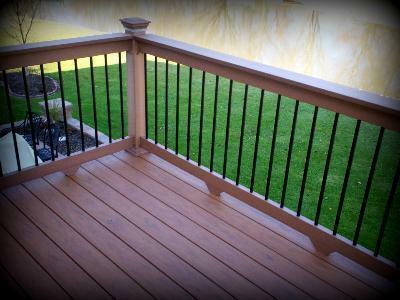 And finally, after your deck design and material selection is completed, Archadeck will guide you through the fine details of choosing railing, balusters, lighting or other accessories for a customized deck, especially for you. A well-planned deck design, built by a professional contractor such as Archadeck, will ensure a valuable, functional and attractive outdoor space, providing years of enjoyment for your family and friends. 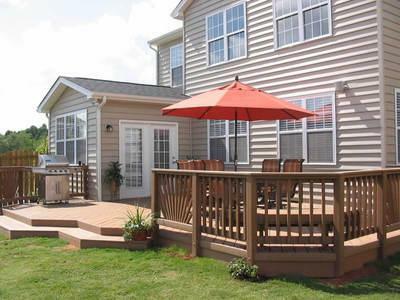 Pictured here is a beautiful and easy-to-maintain platform deck. The composite decking materials and the overall design is a great match for the owners lifestyle, home and backyard layout. Wide deck steps enhance traffic flow and provide easy access to the yard. The deck is also designed to distinguish areas for grilling, dining, and just kicking back.